silviav8forums.com :: View topic - Sikky Fuel Filters Kits Now Available! Sikky Fuel Filters Kits Now Available! Posted: Thu Apr 25, 2013 5:16 pm Post subject: Sikky Fuel Filters Kits Now Available! 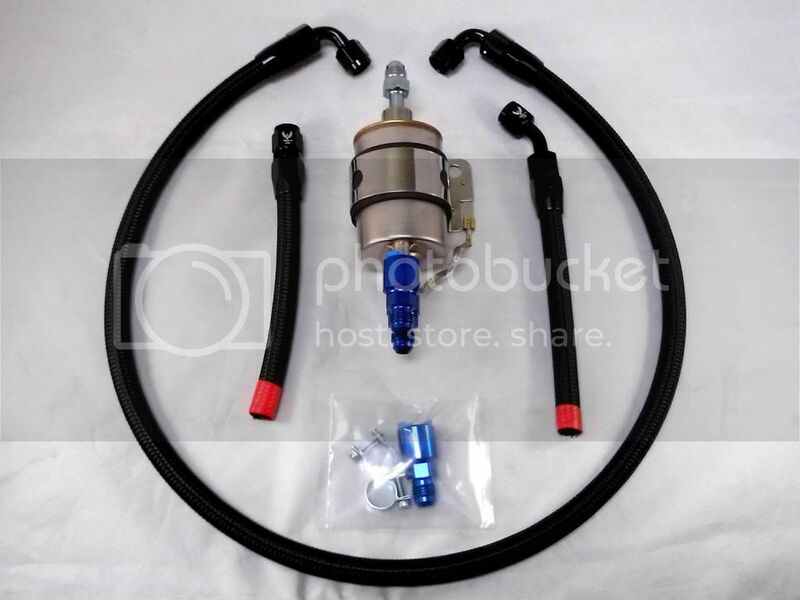 Sikky is pleased to announce we now have fuel filter kits available for LS swapped S-Chassis�! These kits help to eliminate the headache involved when setting up the fuel system. We are offering a short line kit which can be used on the S13 and S14, and with this kit the supplied lines will tie right into the factory hard lines. 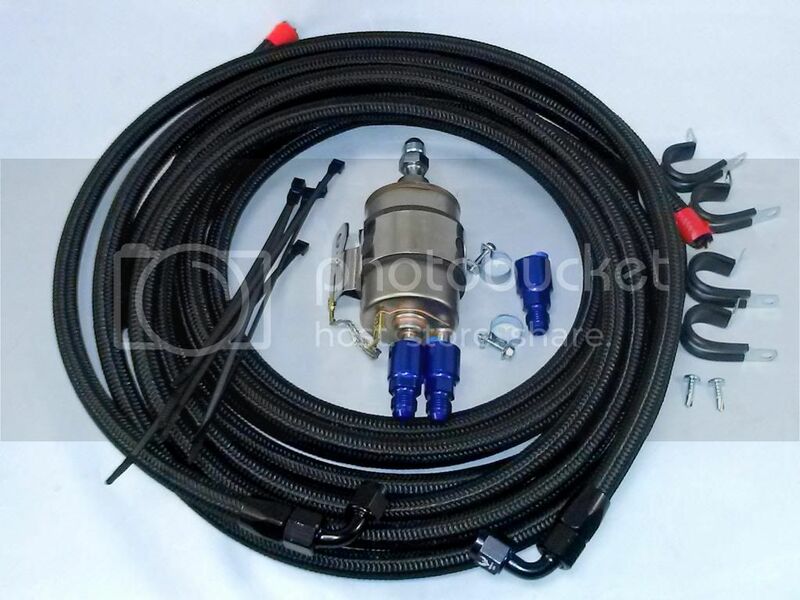 We also have long line kits for each chassis which will replace your factory lines all the back to the fuel tank. All hardware and necessary pieces for install are included. Retail on the short line kit is $274.99 and the long line kits are $349.99. Let me know if you have any questions that I can assist with.